It is a requirement of your Agreement, that the goods are protected against Theft and Accidental Damage. We can arrange Theft & Accidental Damage Cover for £1.15 per week. It is a requirement that products purchased on a credit agreement are insured. We can offer Theft and Accidental Damage Cover for £1.15 per week. 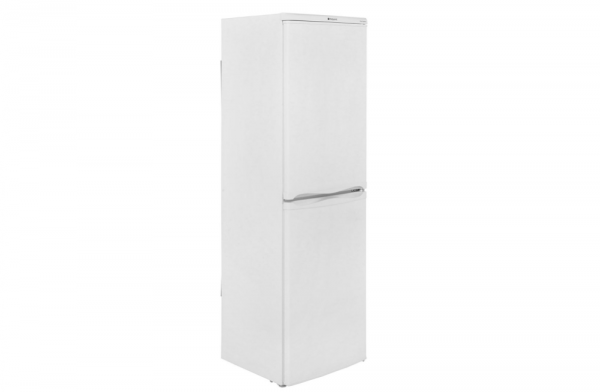 This White Fridge Freezer from Hotpoint is perfect for storing your weekly shop. With a 235 litre capacity, there is room inside for 13 shopping bags packed full of fresh produce, refreshing drinks and frozen desserts. Finished in white, this appliance will fit perfectly in your family home. With an A+ energy rating. You’ll just need to defrost the freezer from time to time to keep this model working at its best.